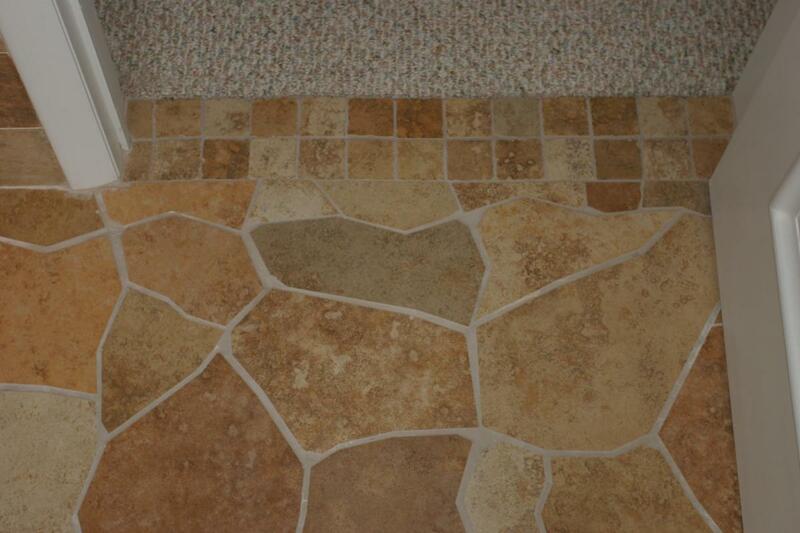 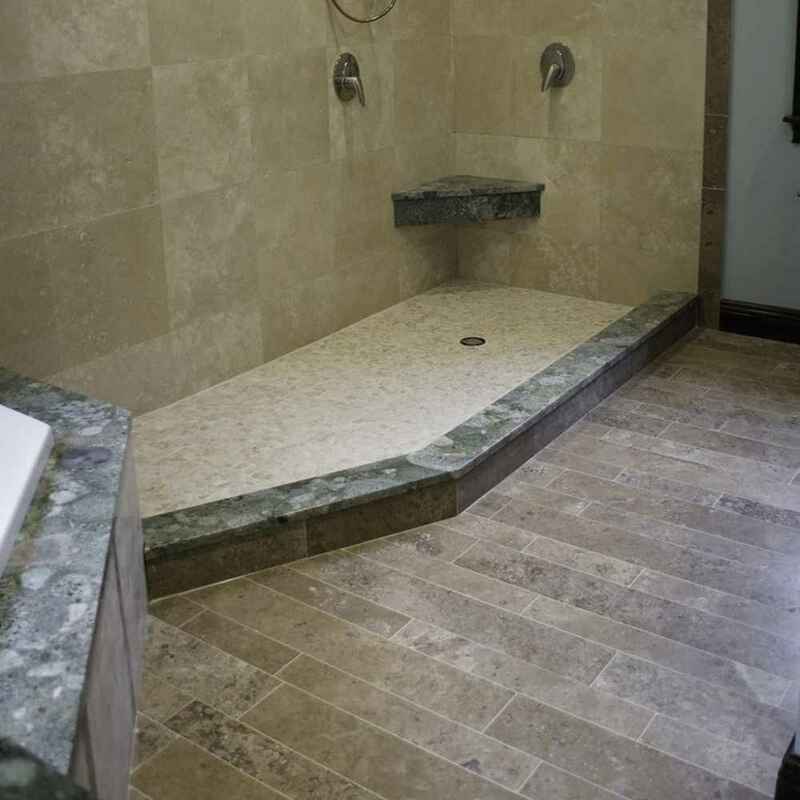 Any decorative material with natural texture that is used in the renovation and remodeling business is having a special position among all other materials, they are always looked after by people. 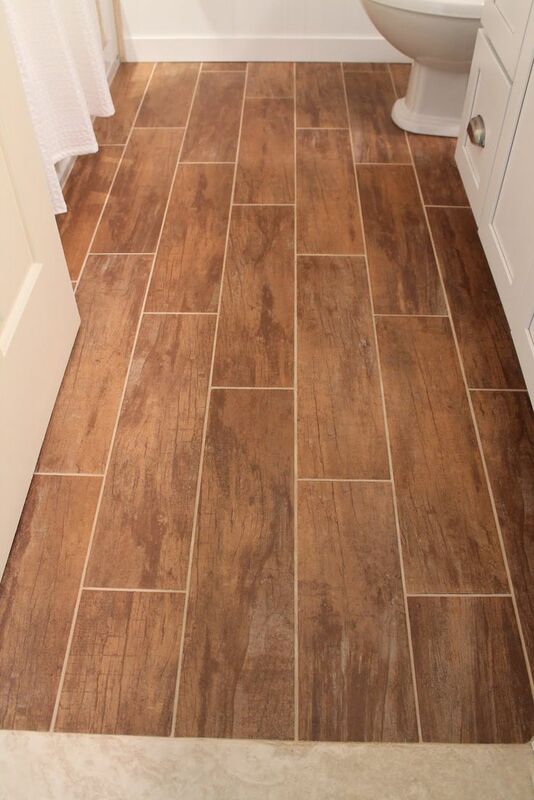 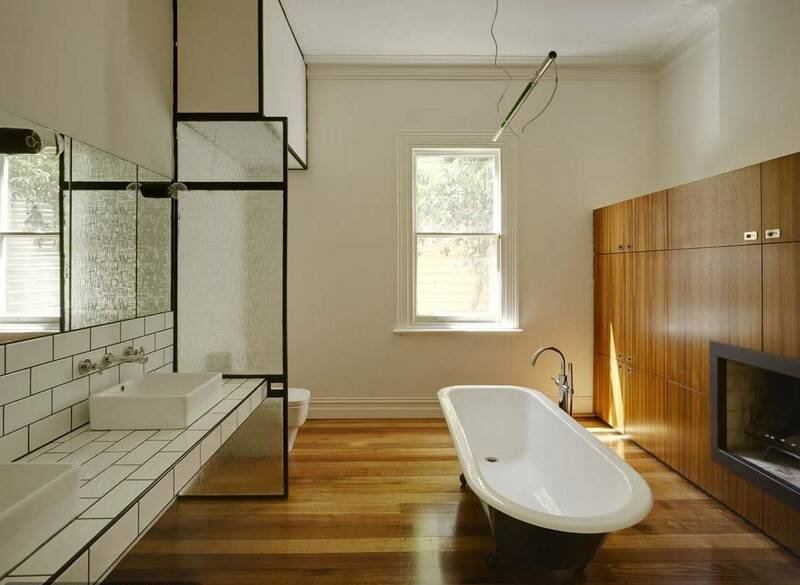 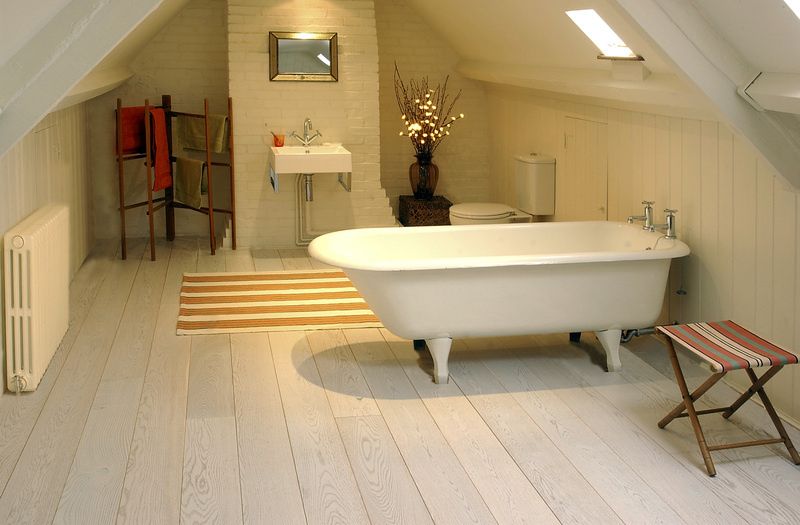 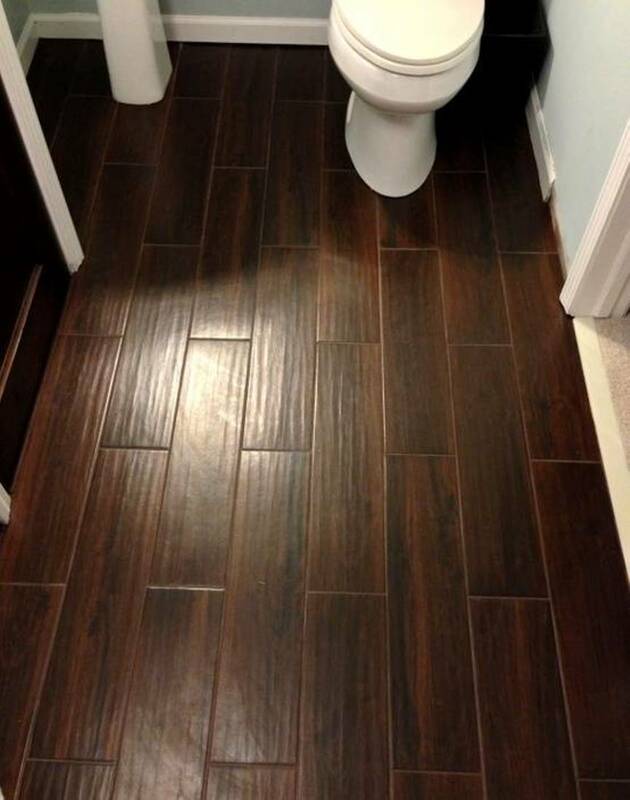 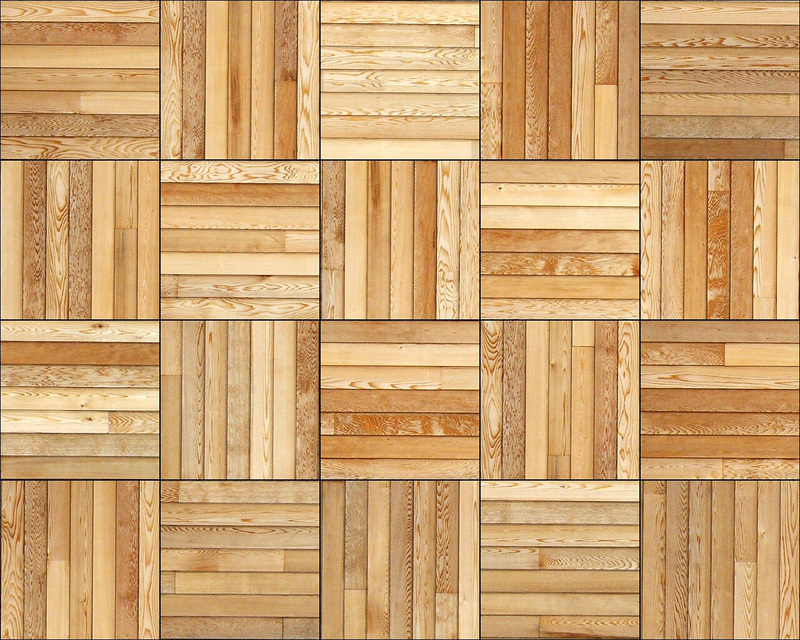 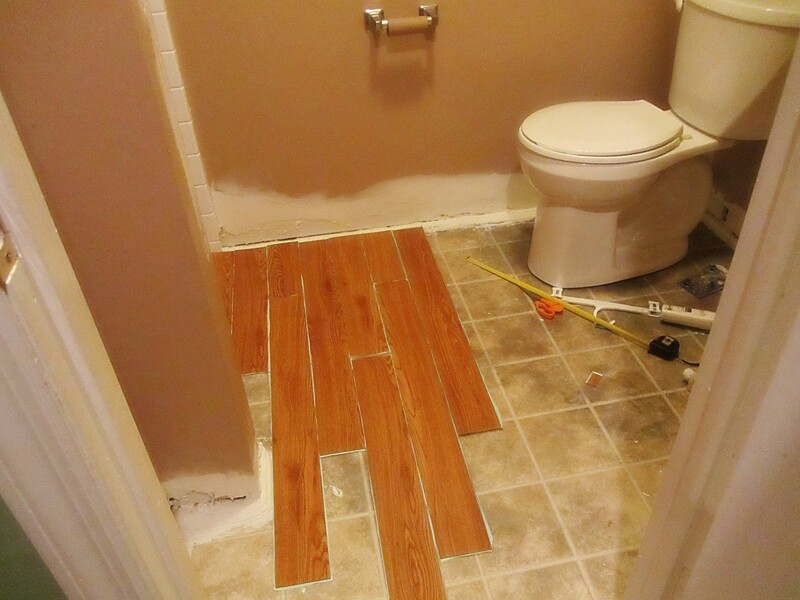 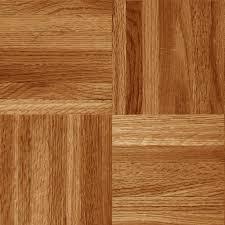 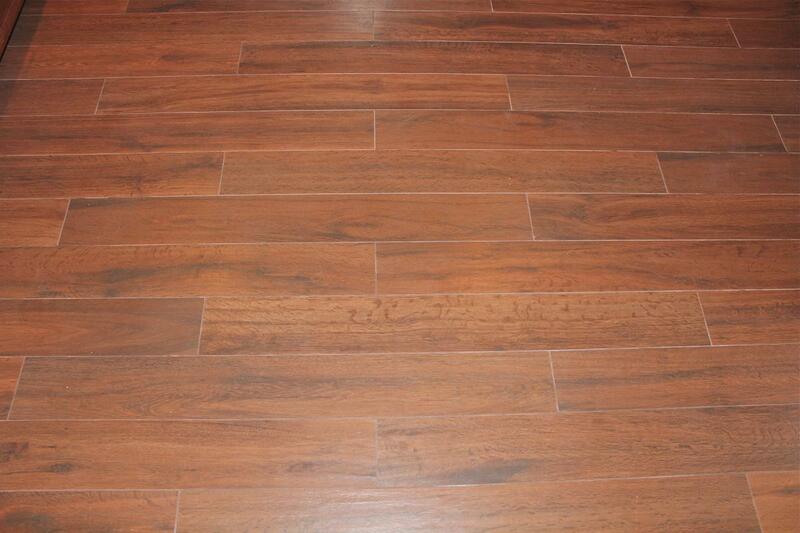 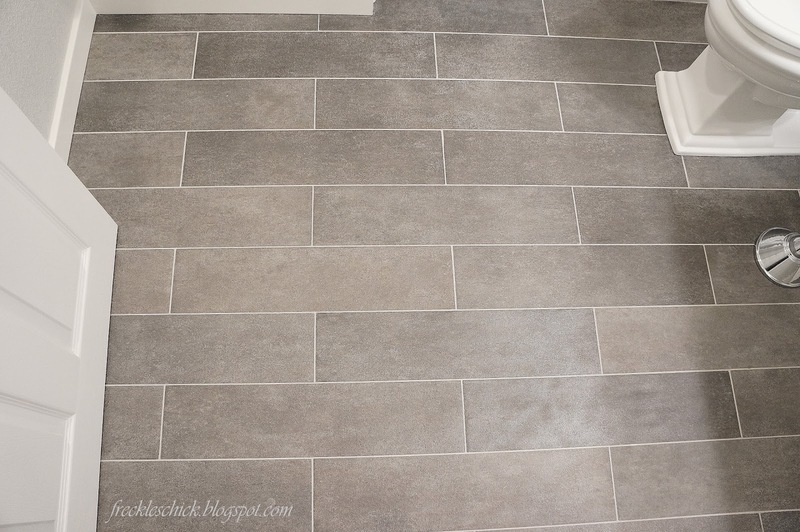 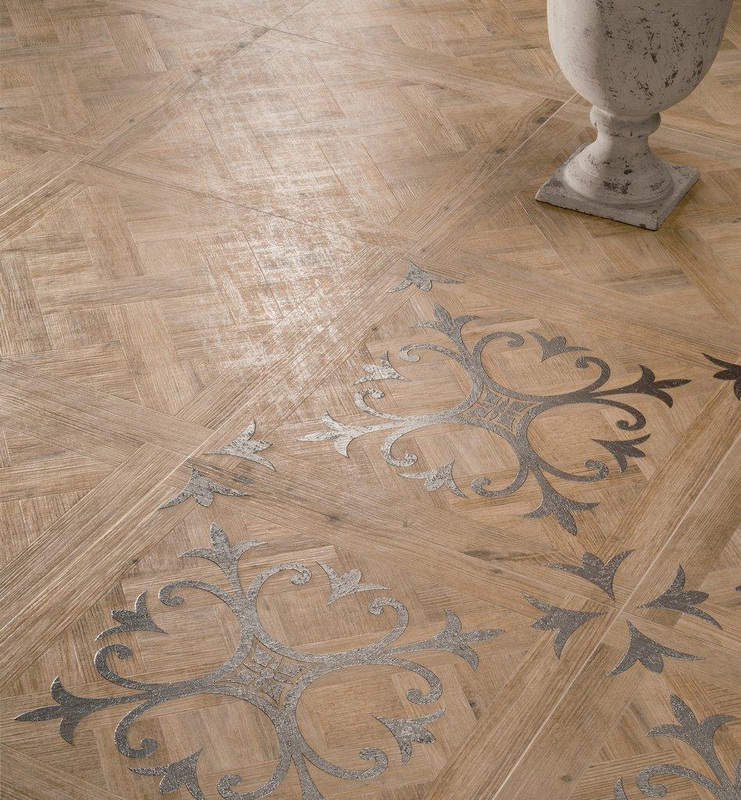 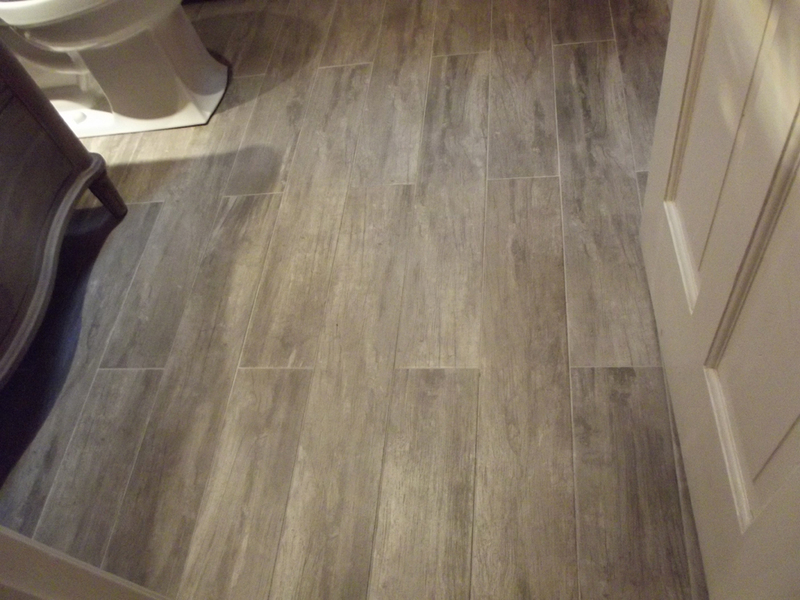 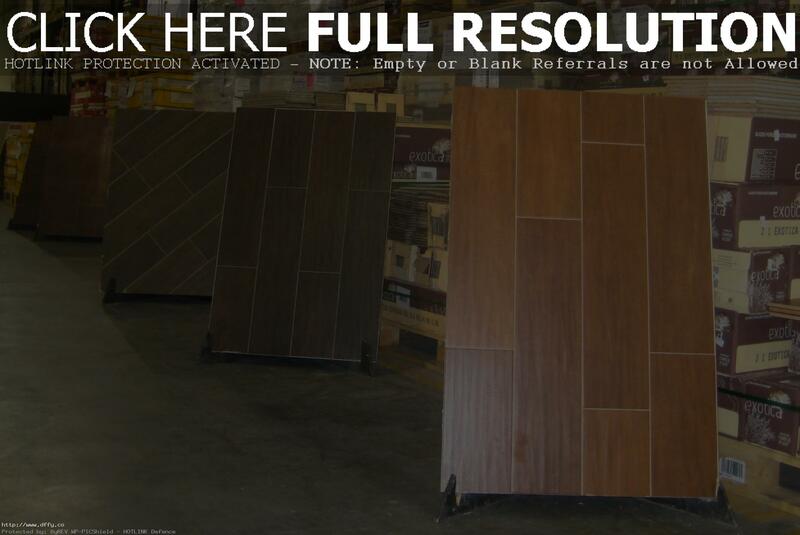 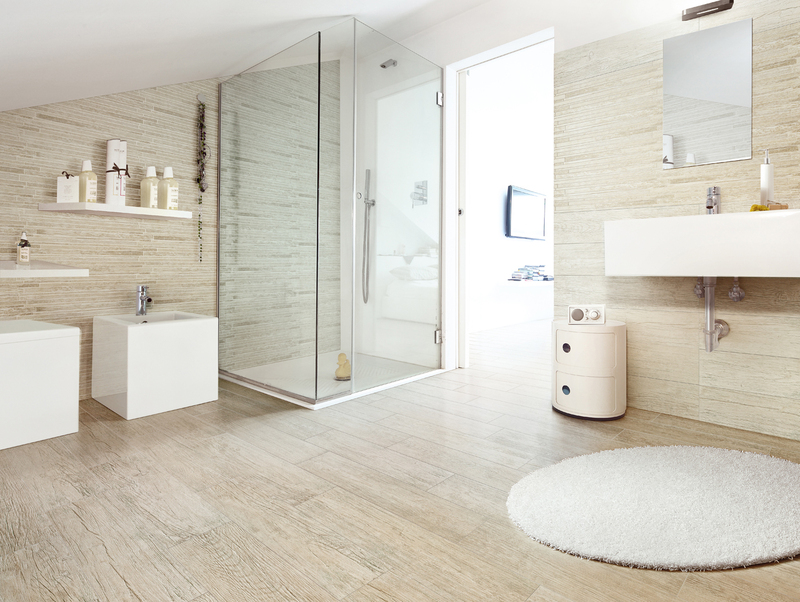 To have wooden floor tiles for bathroom is indeed one of the great renovation ideas. 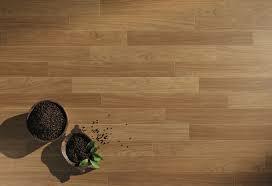 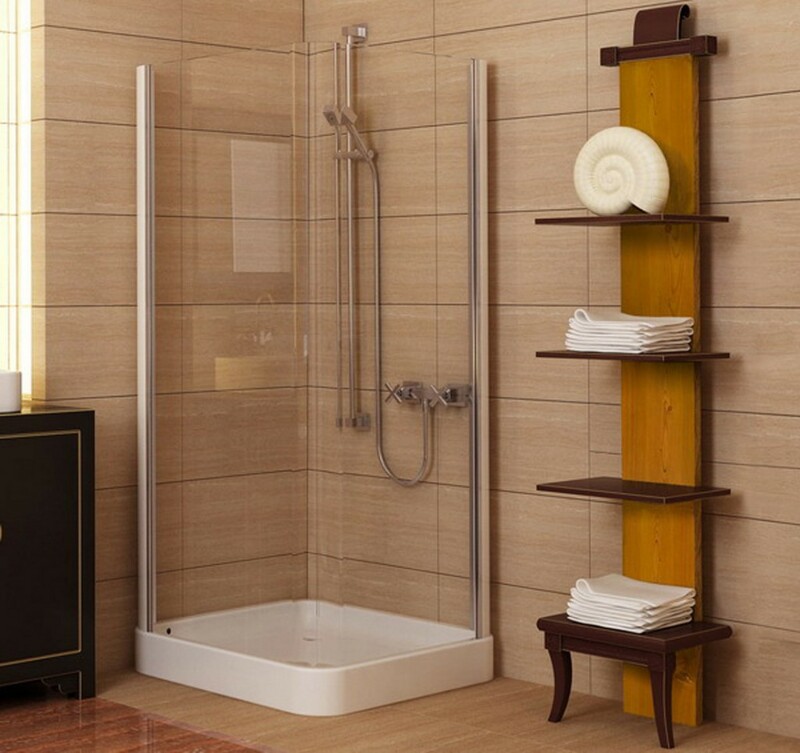 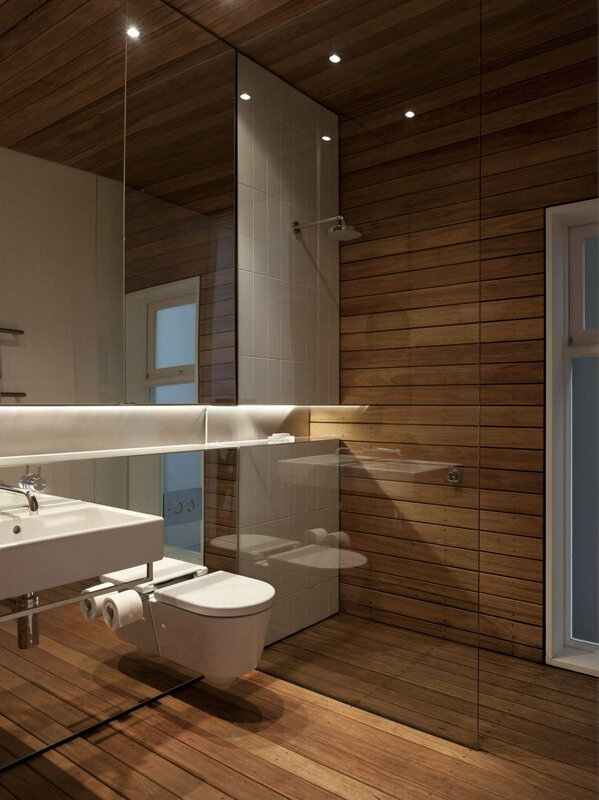 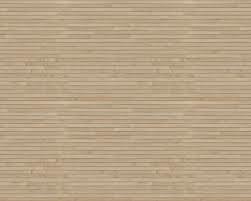 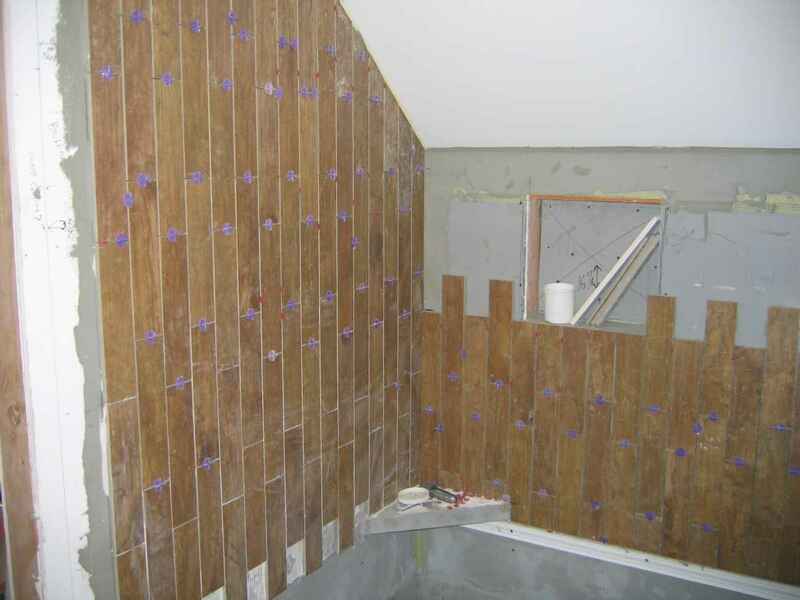 In fact, while you would like to have natural wood in the bathroom, such material will not last long unfortunately. 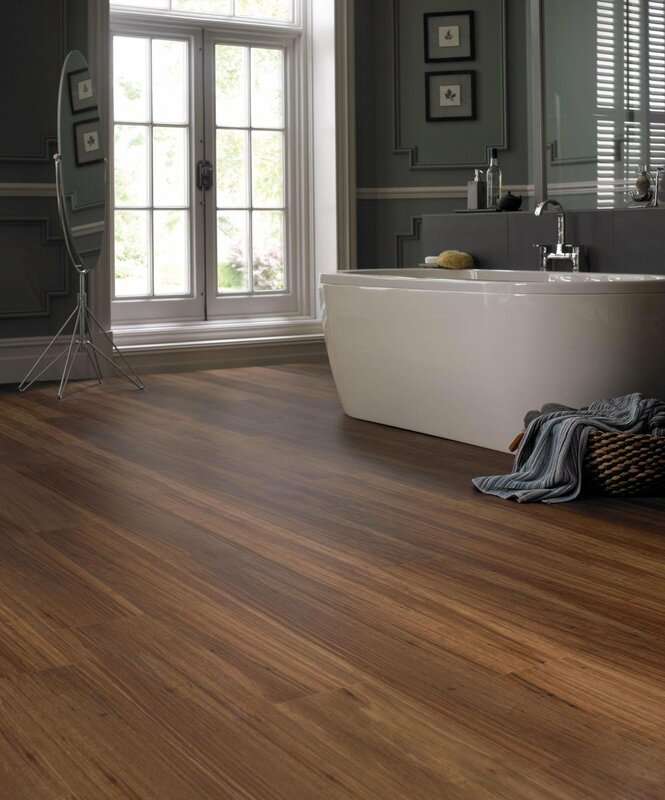 This is because of the specific conditions in the bathrooms including high moisture, high humidity, and hot steam – those are harmful for the wood. 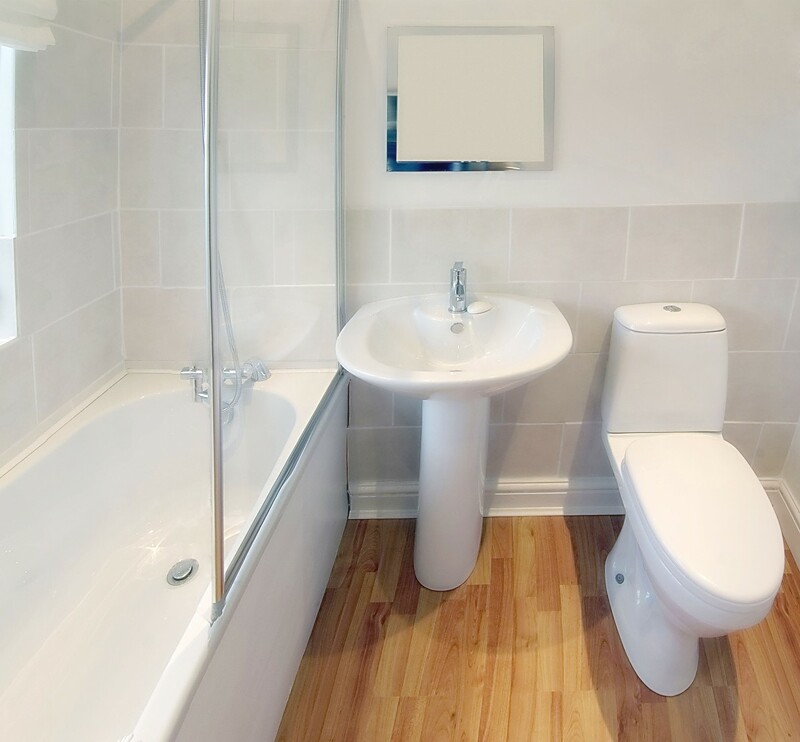 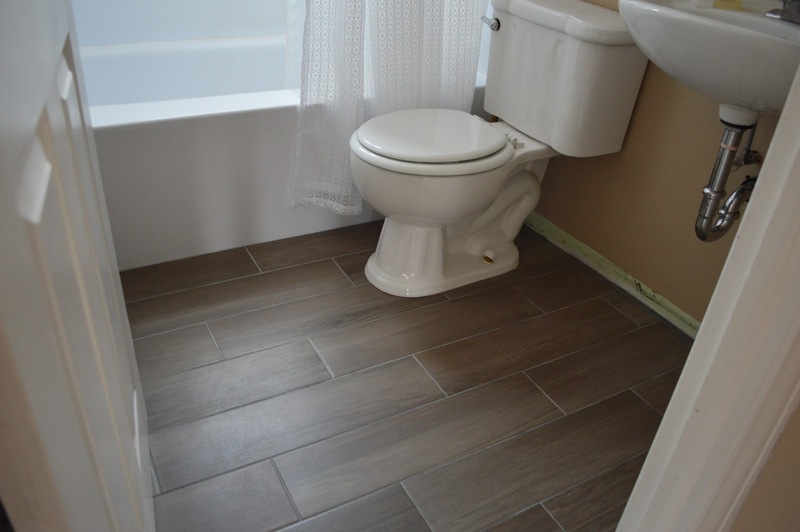 Looking at nice pictures and photos you have to keep in mind that real wood in the bathroom will cost you a lot to install and to care about it, and later – to replace it. 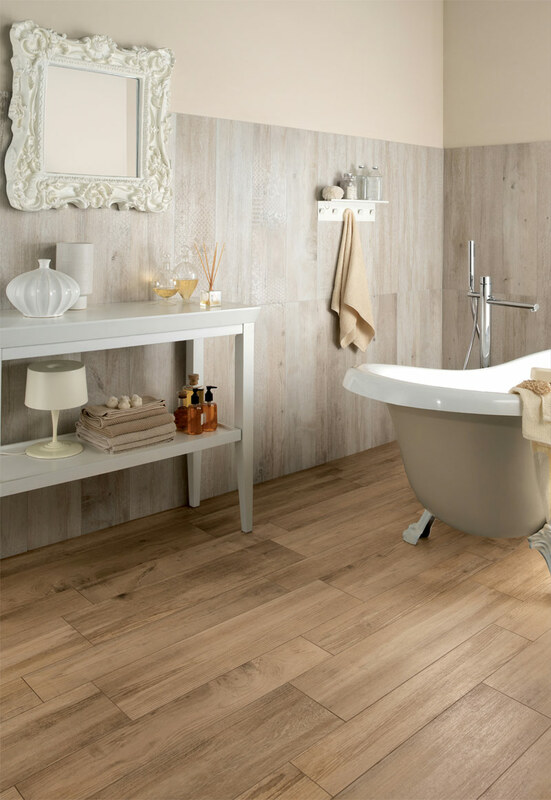 So, basically in order to have wonderful design it is not necessary to buy expensive wood, you can go ahead with wooden tiles.